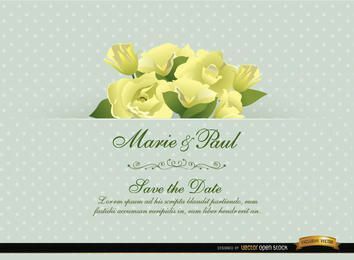 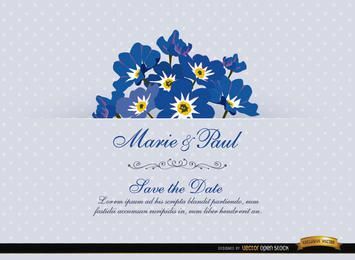 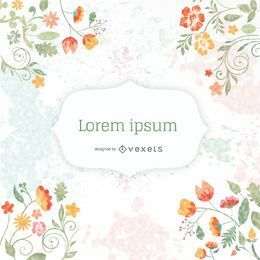 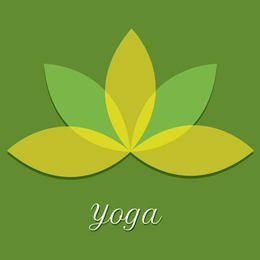 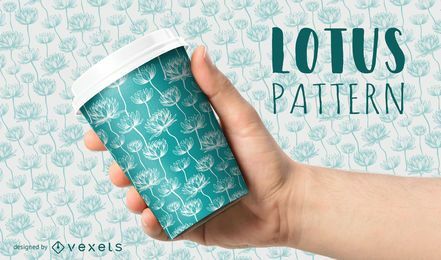 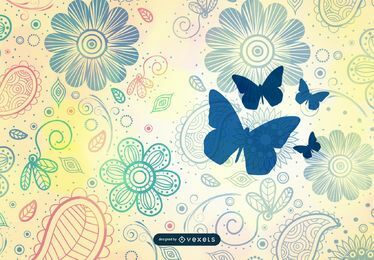 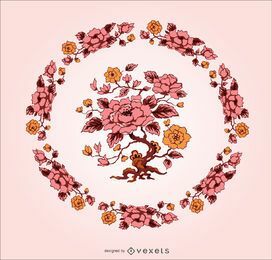 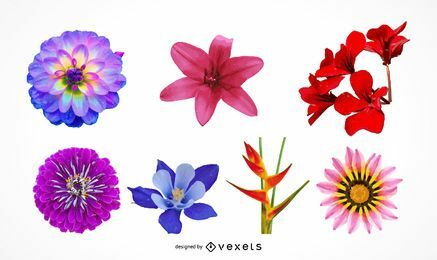 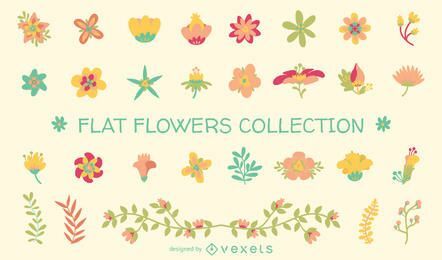 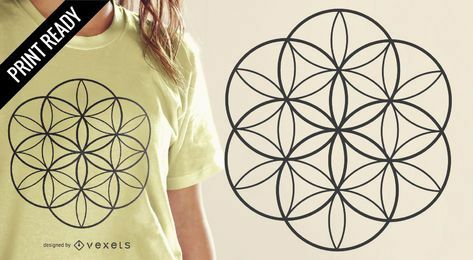 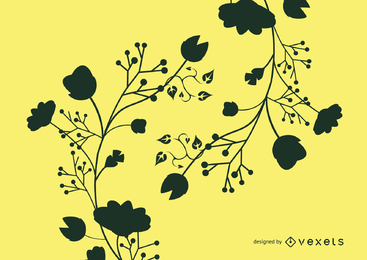 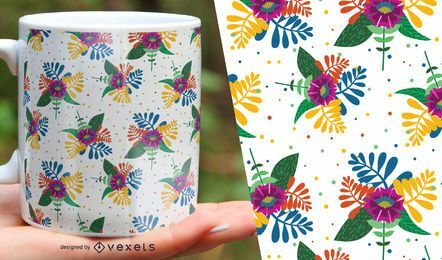 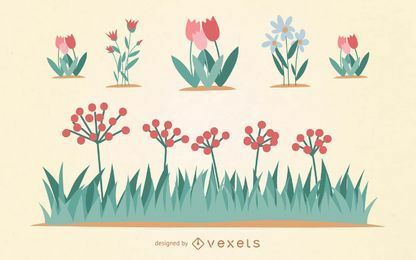 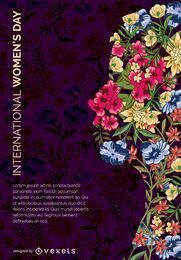 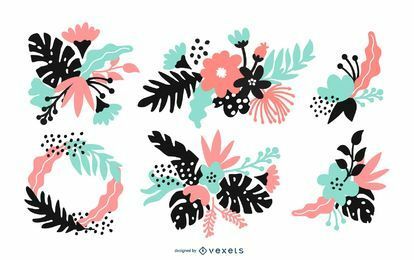 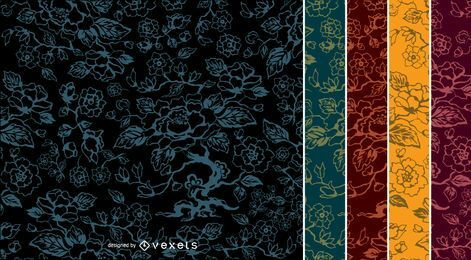 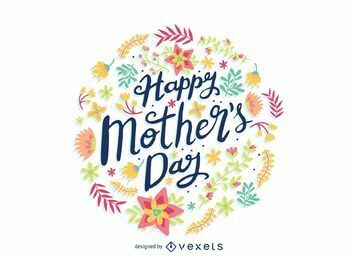 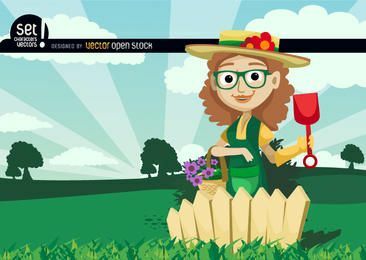 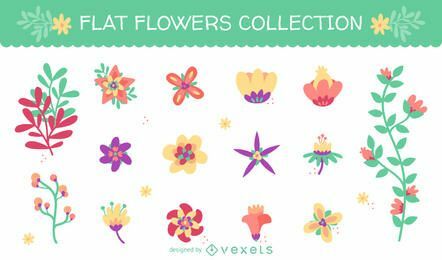 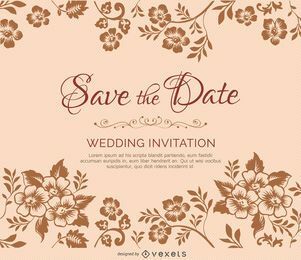 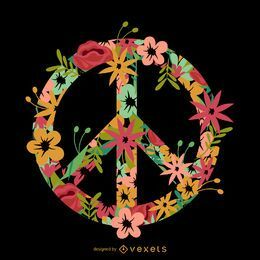 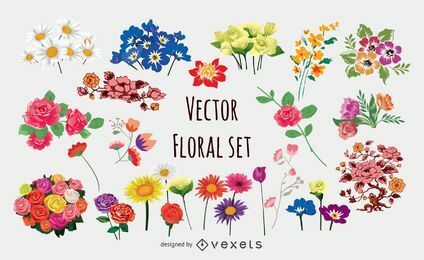 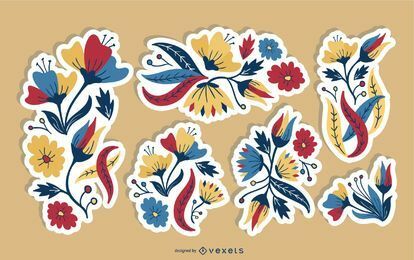 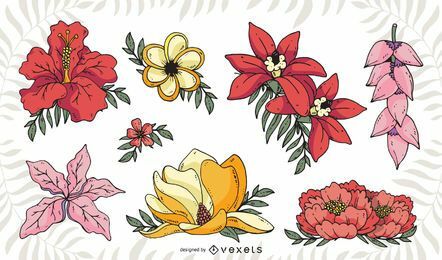 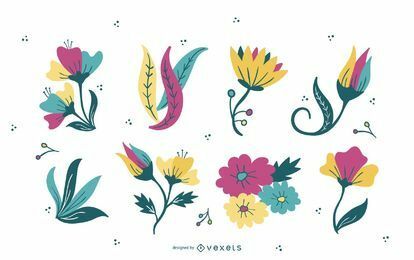 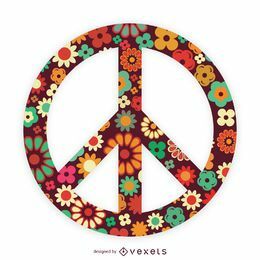 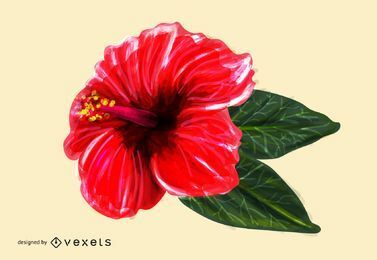 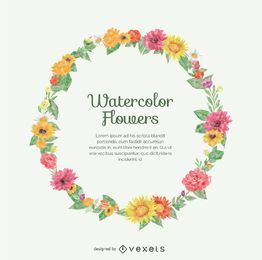 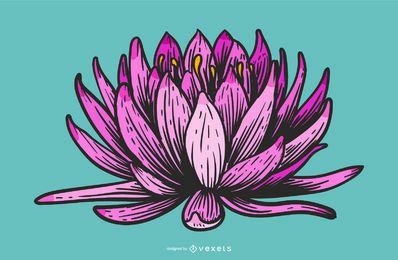 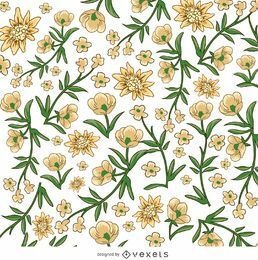 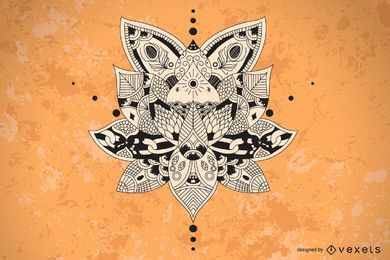 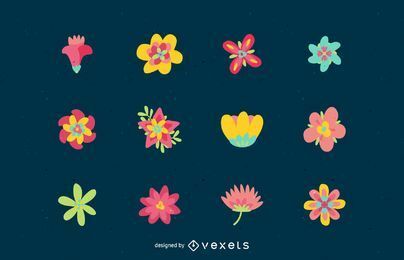 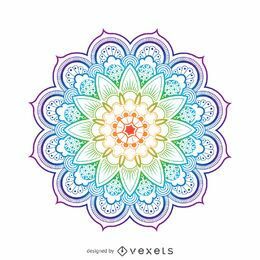 Download thousands of Flower vectors, transparent PNGs and graphics for Merch and Commercial use. 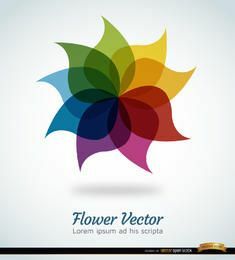 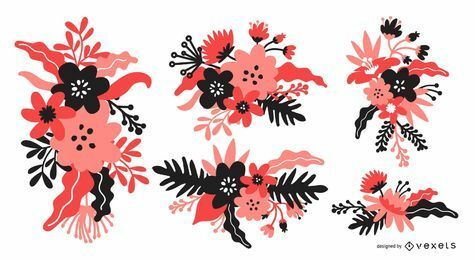 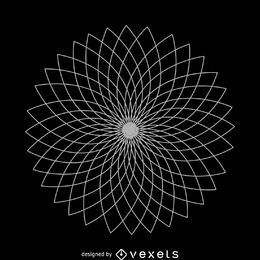 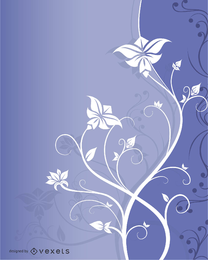 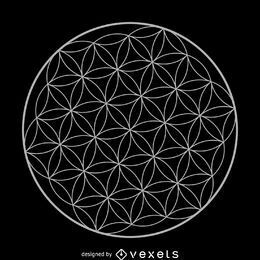 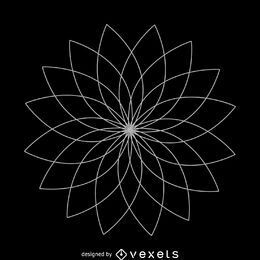 Flower Vector Images. 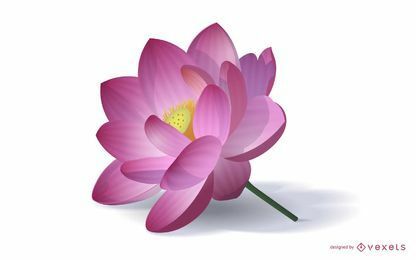 Beautiful Roses, Lotuses, Daisies and more. 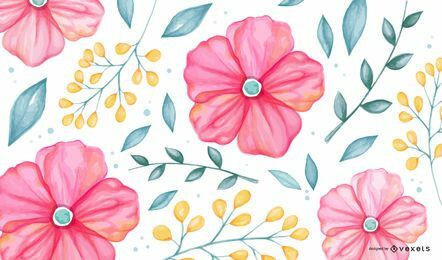 Spring Flowers, Backgrounds, Patterns, Borders, Vintage Designs and Frames!